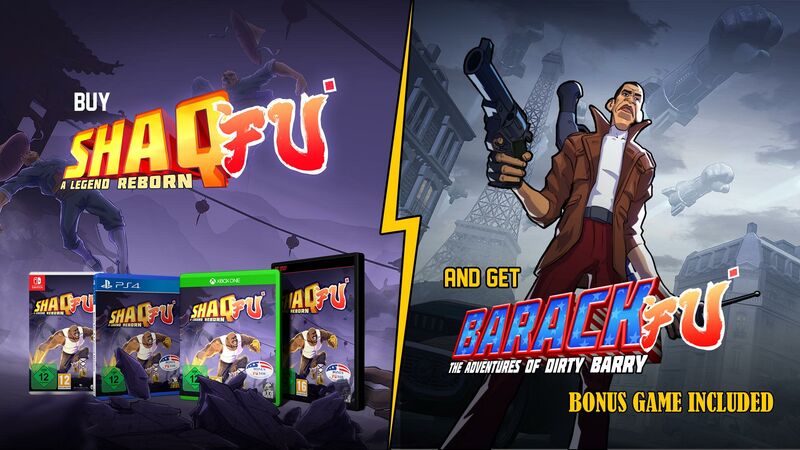 Bonus game Barack Fu is exclusively available with all retail copies of Shaq Fu: A Legend Reborn! 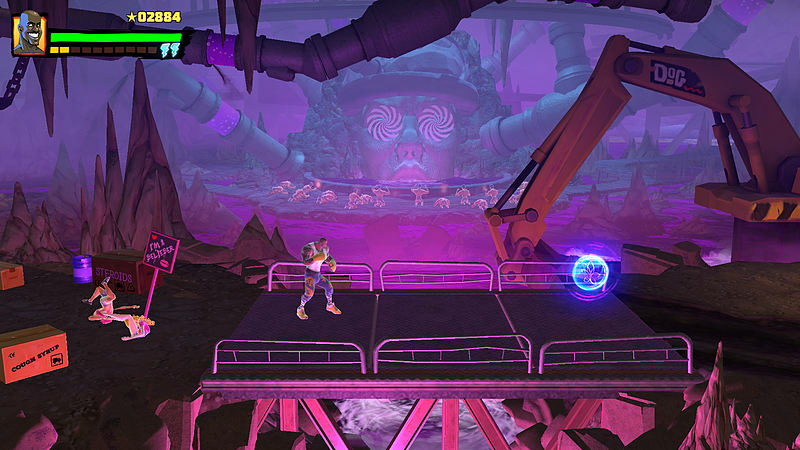 In Shaq Fu, players take control of the unstoppable Shaquille O’Neal as he fights his way through the hordes of Hell and Hollywood. 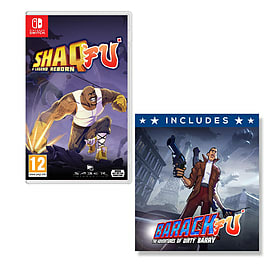 Defeat dozens of enemies, as Shaq learns new moves, travels to unique locations and battles the legions of the damned. At the end of each journey, Shaq must face down a powerful boss ripped straight from tabloid headlines and bent on our destruction. Will he triumph? Of course, he will… It’s Shaq. 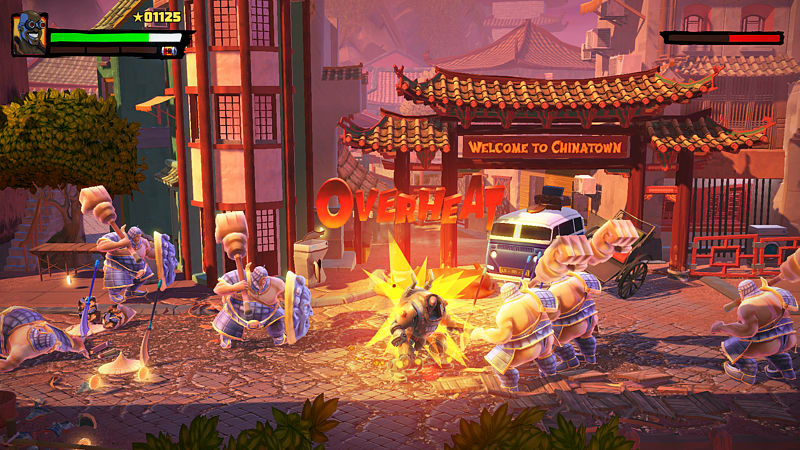 Fight your way through the streets as none other than Shaq Fu himself, voiced by the real deal, Shaquille O’Neal. 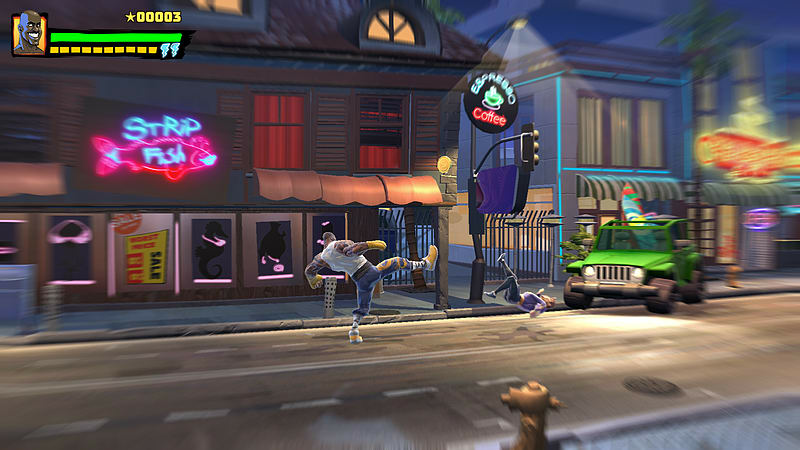 Battle outlandish celebrity bosses with special skills, power-ups and some old-fashioned martial arts. 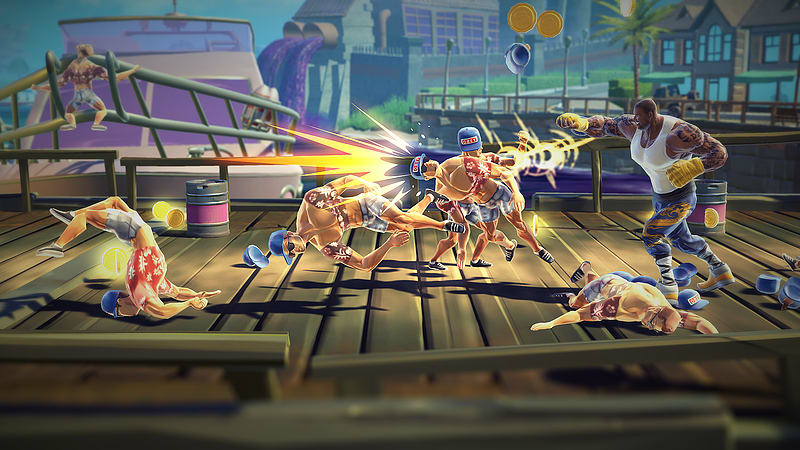 Master devastating combos and let Shaq rip against his enemies. Wield Katanas, shuriken and baseball bats. Travel to locations around the world and use each unique environment against your enemies. Power ups with every nickname Shaq has ever had from Big Daddy O to Big Diesel. 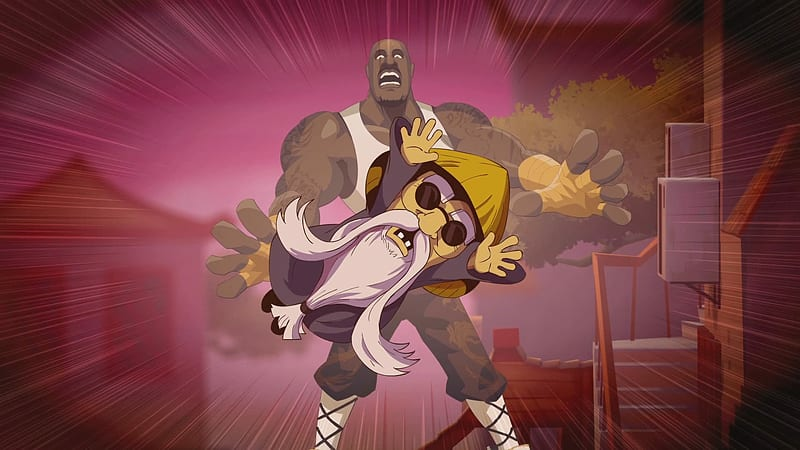 A Legend Reborn is the spiritual successor to the original Shaq Fu dubbed the ‘worst game ever’. A Legend Reborn aims to right this wrong and restore the legacy of Shaquille O’Neal. This independently created and produced game features a brand new hero, this one is not an endorsed celebrity but a parody of one of the greatest heroes of our time. Some fool has been icing celebrities and he ain’t slowing down. When the fuzz can’t crack the case and the private dicks don’t have a clue, Dirty Barry gets the call. Jet to Paris and even outer space, battling crazy bosses and their mad minions as the ex-POTUS-on-notice dispenses justice for all. Battle fashionistas, politicians, robots, clones, hackers, flying derrières, and rappers with your raw fists and smoking hot lead. Call in a “Peace Prize” drone strike to flatten your foes in an instant. Slip into Dirty Barry mode and rack up a killstreak with your handy assault rifle and an abundant supply of grenades. 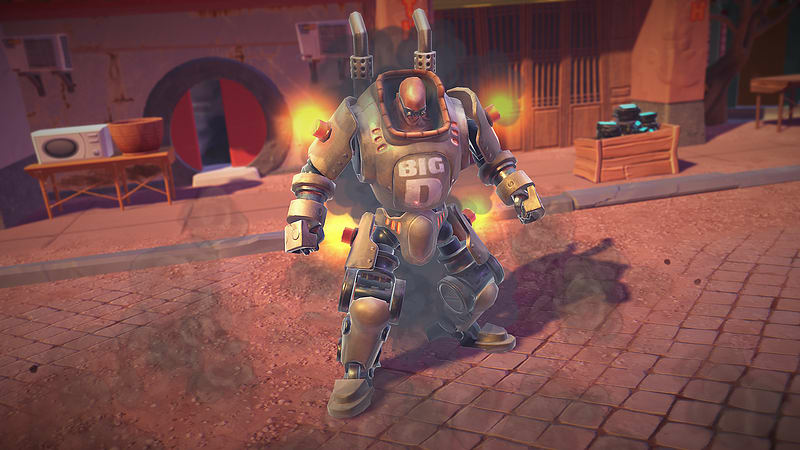 Take out the bad guys from a distance with a variety of firearms, including a shotgun, railgun, and machine gun. String together power moves like the Barack ‘n Rolla and South Side Smash to create devastating combos.